It’s a sunny afternoon in Tulare County, and Reinelda Palma and Javier Medina are taking me on a tour of their neighborhood. They live in a small community called Matheny Tract, right on the outskirts of the City of Tulare. While Palma calls her chihuahuas into her front gate, Medina takes a swig from a plastic water bottle—the only drinking water he has access to. Matheny has no sidewalks, so we walk along the potholed road. At night, with hardly any streetlights, this would be pitch black. They don’t get a lot of services out here. But we do see a bright yellow fire hydrant, shiny and smooth and partially wrapped in plastic. It looks like it’s never been used. I ask Palma and Medina: These neighborhood hydrants don’t work, do they? “No, no,” they say. This hydrant, installed over a year ago, is still not hooked up to running water. Matheny Tract is a tiny cluster of about 350 homes. Almost a third of its 1200 residents live below the federal poverty line. Most are Latino, like Reinelda Palma. She, her husband and their three dogs have lived here for 13 years. That’s because the hydrants are waiting to be hooked up to water. They’re a little over a year old; so are the water mains that left scars underneath Matheny’s roads. But within the next two months, hydrants and pipes will be flowing with water from the City of Tulare next door. It’s a triumph for the community, but it hasn’t been easy. Palma and Medina have been fighting for access to Tulare’s drinking water for over 7 years. A new state law just ended their legal stalemate—and that law could help other disadvantaged communities as well. They drank their tap water until Palma started having skin problems a few years ago. A doctor told her she had been exposed to arsenic, a contaminant that had been found in Matheny’s two community wells. That’s when she switched to bottled water—and began advocating for Matheny. Javier Medina and Reinelda Palma stand outside Palma's home in Matheny Tract. Effectively in local government," Werner says, "often there's no elected representatives claiming to have any responsibility to ensure that residents have access to clean water." As we walk through Matheny Tract, we pass one- and two-story homes, palm trees and bursts of aloe vera. Matheny could be any small Central Valley town—only it’s not. It’s unincorporated, which means it’s not a town. It has no city government and it has to get all its services from Tulare County. But according to Ashley Werner, an attorney with the Leadership Counsel for Justice and Accountability, in the case of Matheny, the county said it wouldn’t provide water. Matheny could have easily fallen through the cracks. But early on, it didn’t look like it was going to. They had found a solution: Pipe in clean water from the City of Tulare, which borders Matheny. It’s so close, Palma can point to it from her backyard. So in 2009, Matheny and Tulare signed a contract to connect their water systems. Roads were dug up, water mains installed, and hydrants put in place. But in 2014, the city sued. Officials wanted to reevaluate the contract. Construction in Matheny halted. At the same time, the city continued supplying drinking water to new developments. Koczanowicz says getting water to Matheny was always a priority—but Werner says the city’s actions said something different. Residents felt discriminated against. Scars of dark pavement in Matheny Tract's roads remind residents of the water mains that are still not hooked up to water. Matheny countersued. It remained without water until March of this year, when the state intervened under a new law. 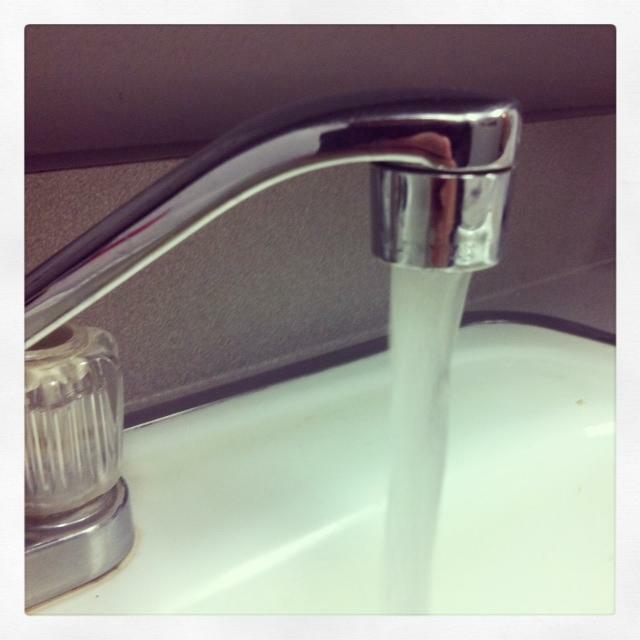 SB 88 authorizes the state to order a city to share its water with communities that need it. Matheny Tract is the law’s first success. Now that it’s been demonstrated, Werner hopes the new law can help the many other communities facing water problems in the valley. Getting clean water is a huge relief for Palma’s neighbor Javier Medina. He’s a dairy worker, and he supports a family of six. Right now, he says they need six 5-gallon jugs and dozens of tiny water bottles each week. He’s glad that the state stepped in. But he wishes it hadn’t been necessary. After a few more finishing touches, like meters, Matheny’s water system should be done by June first. Then, Matheny residents will be paying water customers—just like their neighbors in Tulare. More than 100 schools in California's Central Valley will receive water purification stations under a new program designed to give kids fresh water instead of sugary drinks with lunch. Capital Public Radio's Bob Moffitt reports. 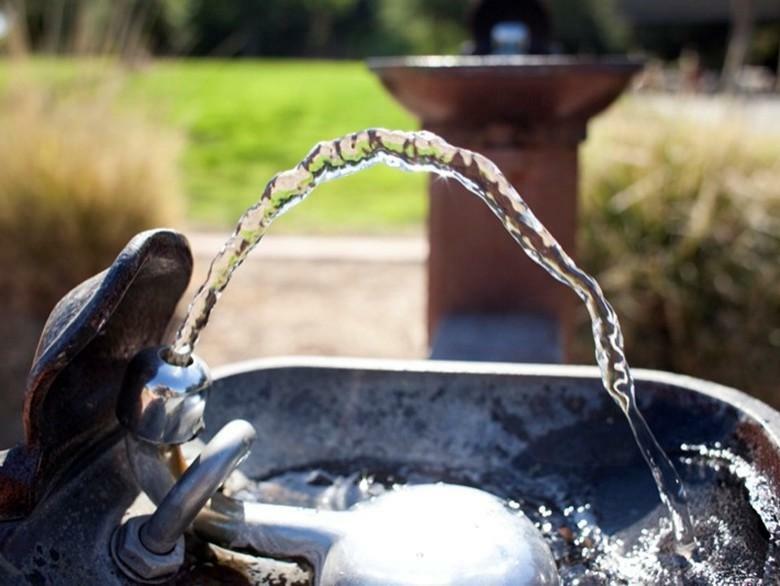 The California Endowment created the pilot project called "Agua For All" and has joined with three regional groups in the state to identify schools that need water fountains or water filtration systems. Sarah Buck with the Rural Community Assistance Corporation says 120 schools will receive new fountains. Valley grape growers and winemakers are responding to a new lawsuit that claims many lower priced California wines contain too much arsenic. Valley Public Radio’s Ezra David Romero reports. Popular California wines like the so-called “Two-Buck Chuck” sold at Trader Joes are the subject of the suit. It alleges commercial lab tests found arsenic levels exceeding the levels allowed in drinking water in over two dozen California wines. 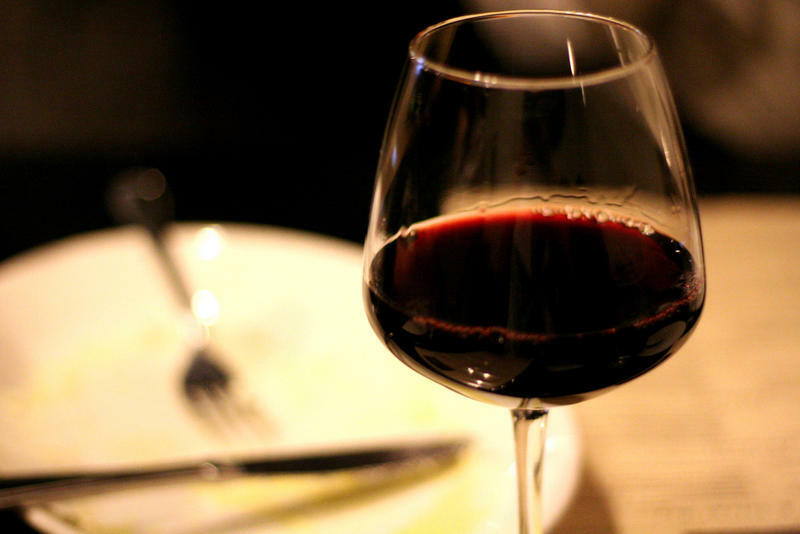 The plaintiffs claim the wines could pose a health risk.